It is important to keep a service schedule to maintain your Peugeot car with high level of Performance, safety and comfort. It includes ongoing maintenance and liquid replacements. 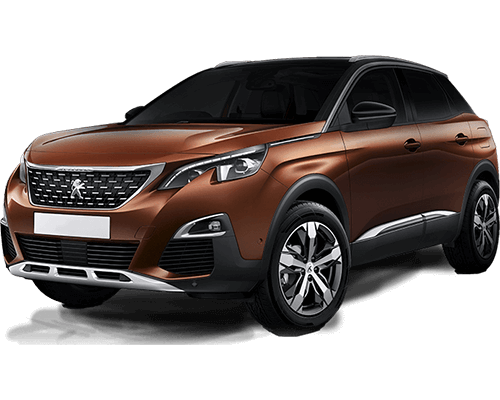 By choosing Powertech Auto services as your choice for Peugeot repair and service, you are making the most of our maintenance expertise. Call our Toll-free number: 800 787 to arrange a free pick up service from your location, and our Service Advisors are happy to advise you the best solution for your Peugeot repair & Service.